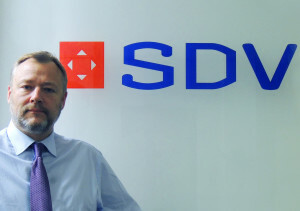 SDV UK has appointed Stuart Innes as chief executive officer following the promotion of David Smith to CEO for Northern Europe. 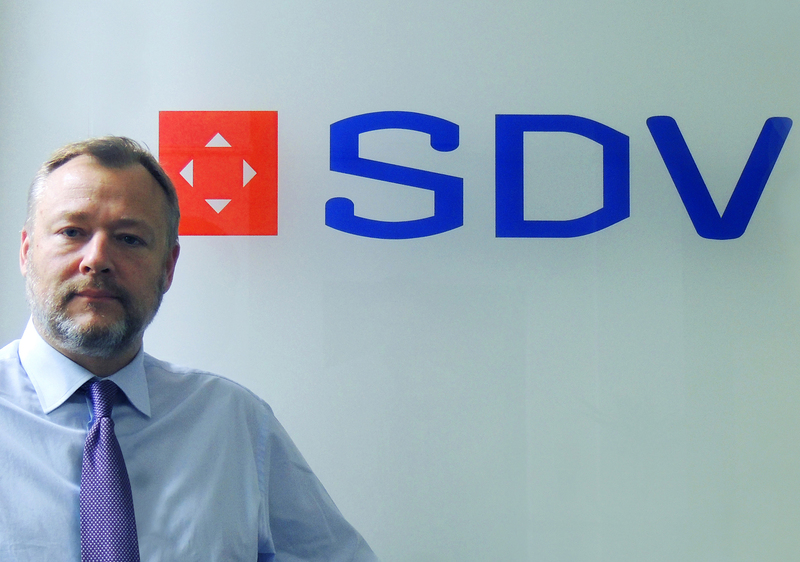 Innes joins SDV after seven years as managing director at Geodis, where he led the integration of three UK entities into one company, steering its growth in scale, infrastructure and personnel. “Throughout my career I have thrived on leading growth in companies and am energised at the prospect of working with my new team to position the UK as a leading contributor to group profit, emulating the most successful companies in our market,” said Innes. Innes has held several senior leadership roles with a global focus, including commercial director Northern Europe based in Amsterdam and sales director UK, Middle East Africa and West Asia.